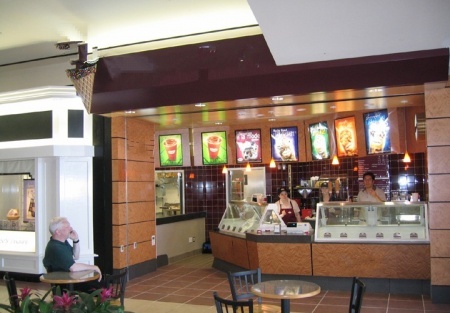 This is a great opportunity to own your own famous Ice Cream Franchise in the largest Mall in the Sacramento Area with year-round crowds. Increase cash flow by replacing the manager in this store and giving the store the personal touch lacking when a store is absentee run. This is priced to sell quickly. Seller is very motivated.